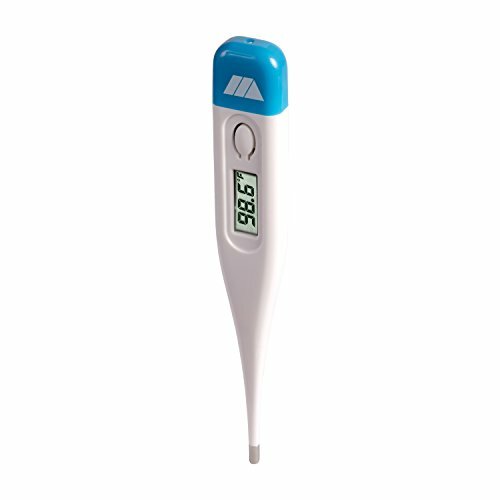 Mabis Healthcare Digital Thermometer Fahrenheit with Beeper, Waterproof, Fast 60-sec Readout, Auto shut-off -1 Each. 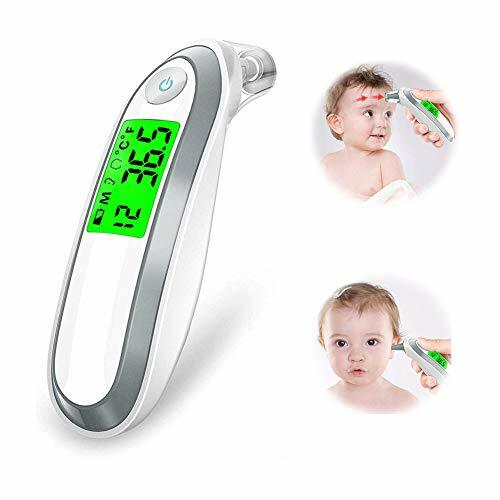 Product is manufacturered and licensed by Briggs Healthcare . 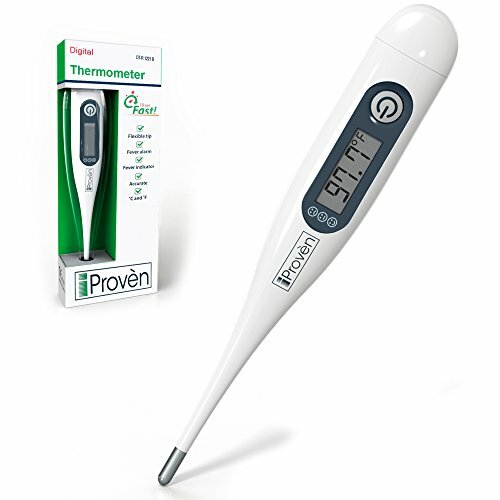 Product is categorized as a thermometers . HCPCS: A4931 . 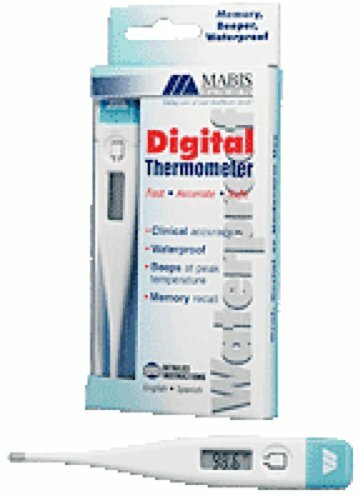 Mabis Healthcare Digital Thermometer Fahrenheit with Beeper, Waterproof, Fast 60-sec Readout, Auto shut-off. 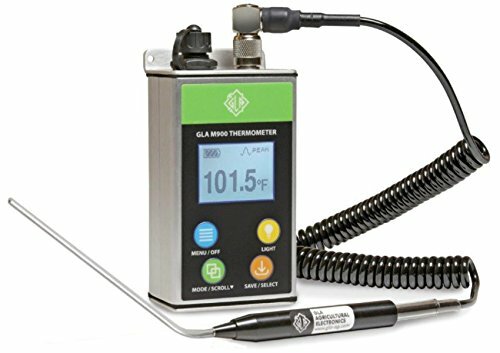 This digital thermometer is manufactured in accordance with ASTM E-1112 standards. 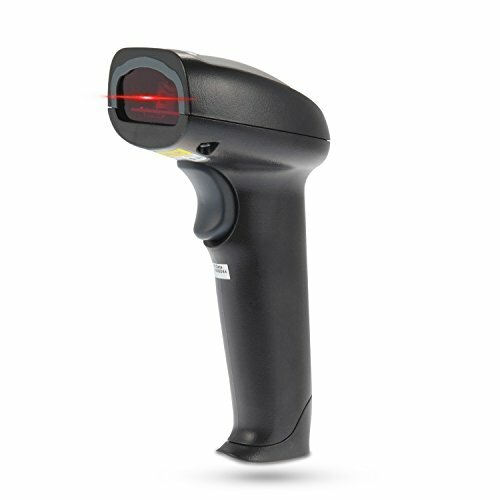 It features fast, 60-second fahrenheit readout with clinical accuracy to 2/10ths of a degree. 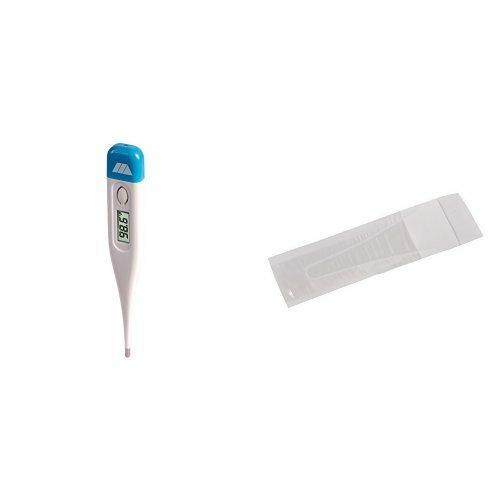 Can be used orally, rectally or under the arm, unless otherwise noted. Waterproof for easy cleaning. 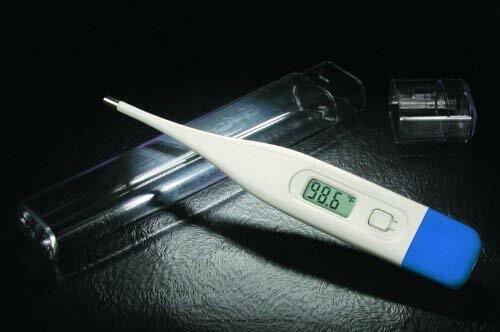 Peak temperature tone. Memory recall of last reading. Auto shut-off. Beeper function.